Rosemount Medical Group will shut, following the retirement of two doctors, meaning more than 4,000 patients needed to be redistributed. Aberdeen City Health and Social Care Partnership (ACHSCP) has now confirmed they have all been secured a place. 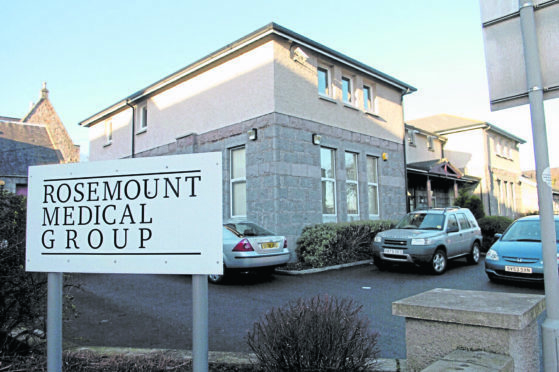 The spokesman said: “The final group of patients is due to be transferred to their new practices on January 23 and the Rosemount GP practice will close, as planned, on January 31. “We have made strenuous efforts to plan the patient-transfer process carefully and sensitively and have kept patients and other stakeholders fully informed throughout the process by means of direct postal communications and regular public drop-in sessions.